Tip: The larger the palette knife, the more area coverage. 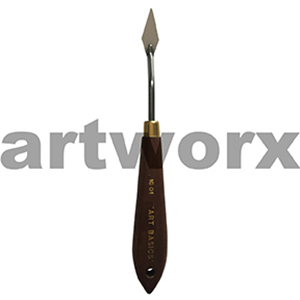 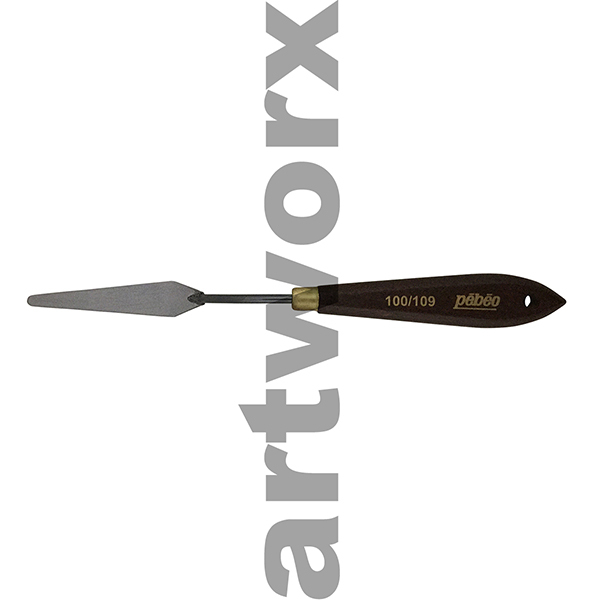 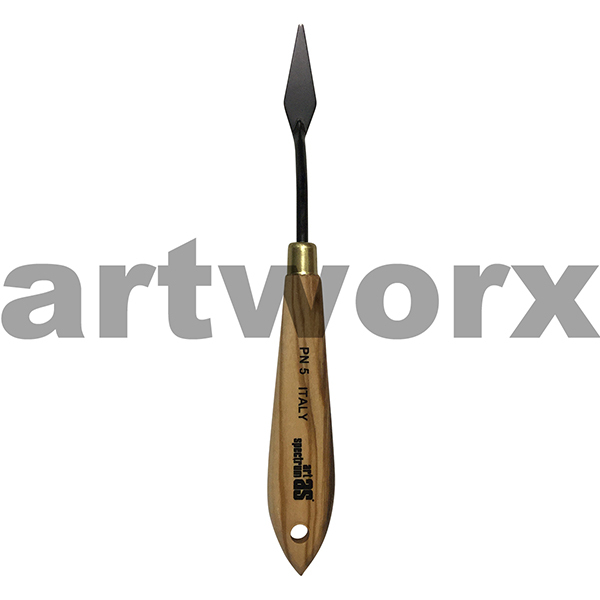 Whether you are a beginner or a professional artist palette knives are a must have in your art supplies. It is one of the most versatile art tools you will ever own, it can be used to manipulate mediums by creating different textured strokes or it can simply be used to mix your colour palette. The uses for a palette knife are endless and are really up to your own imagination. 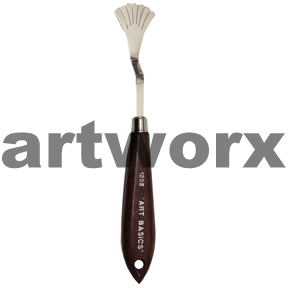 Different to a paint brush that soaks up your paint or medium a palette knife will hold the liquid so you can scratch, smear or mix with it. A palette knife traditionally works more like a paddle when working with it, however if you use the side or point of the blade you can do even more with it. 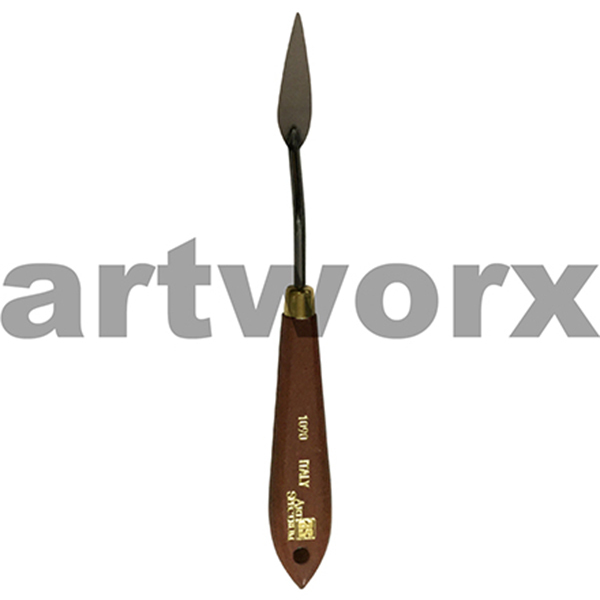 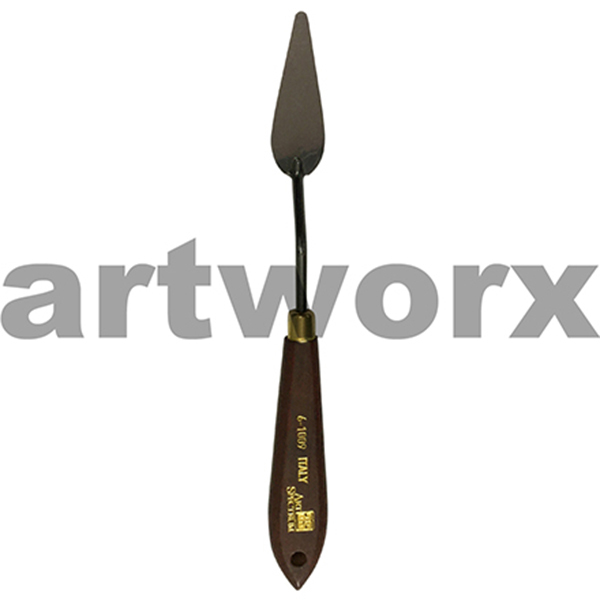 There are countless ways to use a palette knife and that is why it is one of the most popular artist painting tools. What is a palette knife used for? 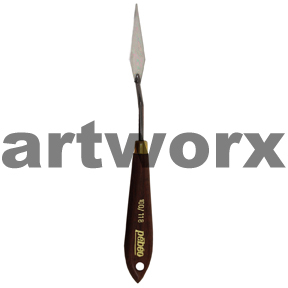 If using a palette knife for painting; impasto paints (Matisse Structure or Liquitex Heavy Body Acrylics) and mediums will help you build and mould texture into your artwork while flow paints (Atelier Flow) will allow you to drag your palette knife across the surface to create patches of blocked colour with slight texture. Flow paints are great to use if you are layering colour on top of colour and you don't want much texture. 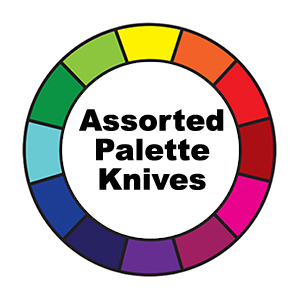 Broad areas can be coloured roughly and quickly. 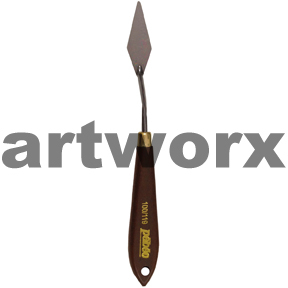 Palette knife painting is very popular in all painting genres and is a style all of its own. 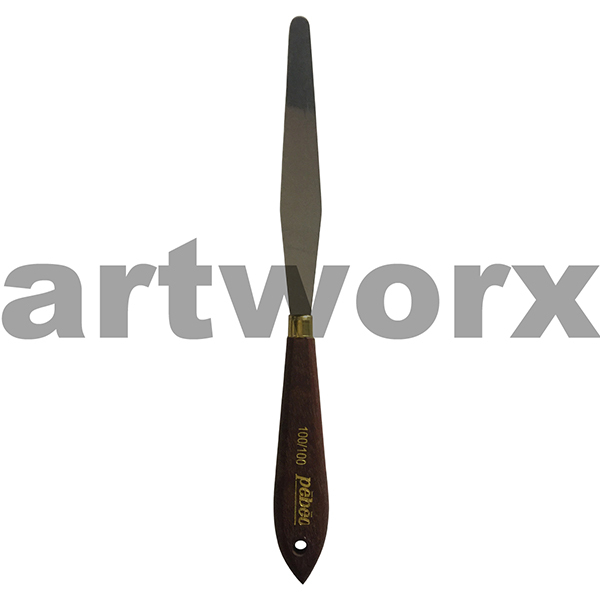 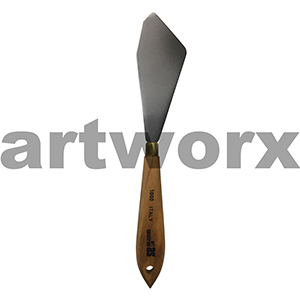 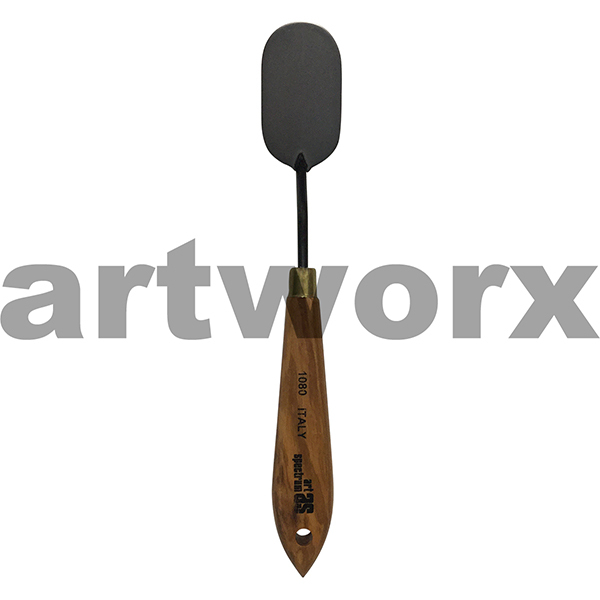 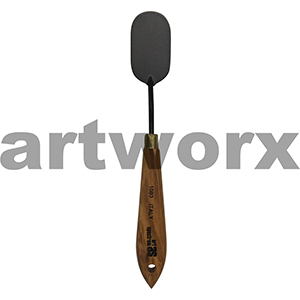 Palette knives are used a lot in painting but they are also great for mixed media, print making, for mixing colour on a palette and smoothing or adding texture to a mouldable substance like clay. I can guarantee if you have a palette knife lying around while your working you will definitely pick it up at some stage. Did you know? 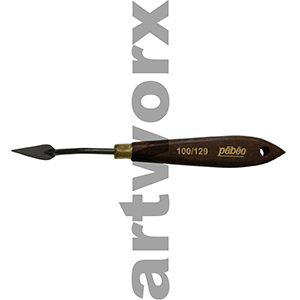 A palette knife is useful for details and expressive marks.